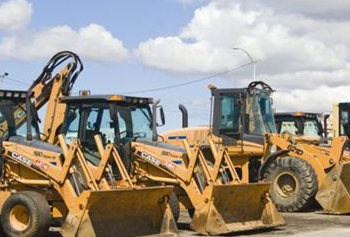 We are the experts in long term storage of heavy machinery and equipment. When your machinery is not being fully utilised the lost opportunity cost is bad enough. You shouldn't have to pay exhorbitant storage fees at the same time. 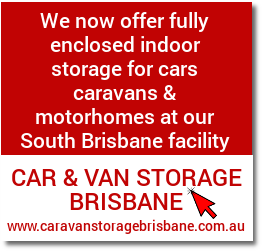 We offer secure gated and fenced storage facilities with easy access to the Gold Coast highway at an affordable rate. Call us now for a free no obligation quote. 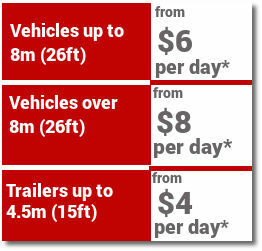 If you can drive it or tow it we can store it for you.